Don't be a newb. Just download the app, man. 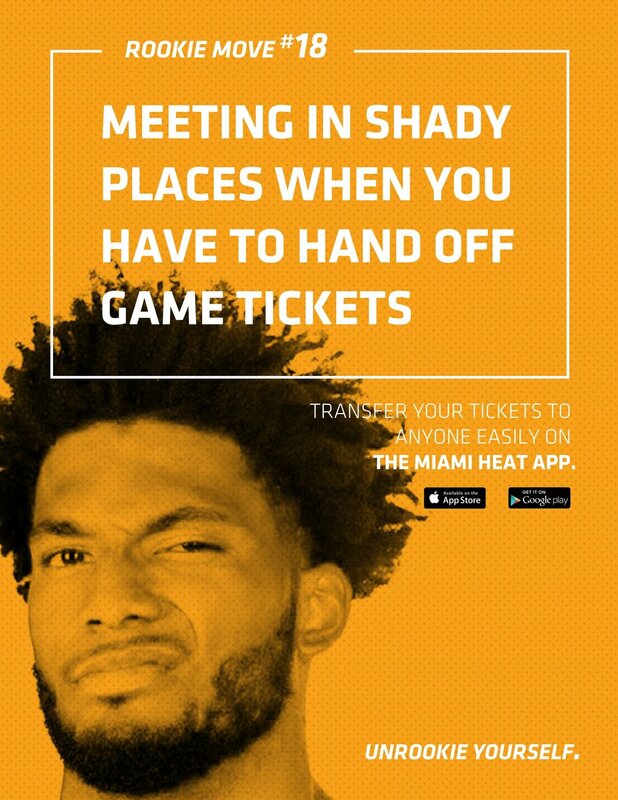 The Miami Heat asked us for a way to promote the Miami Heat app. They asked for an email to send their current season ticket holders. 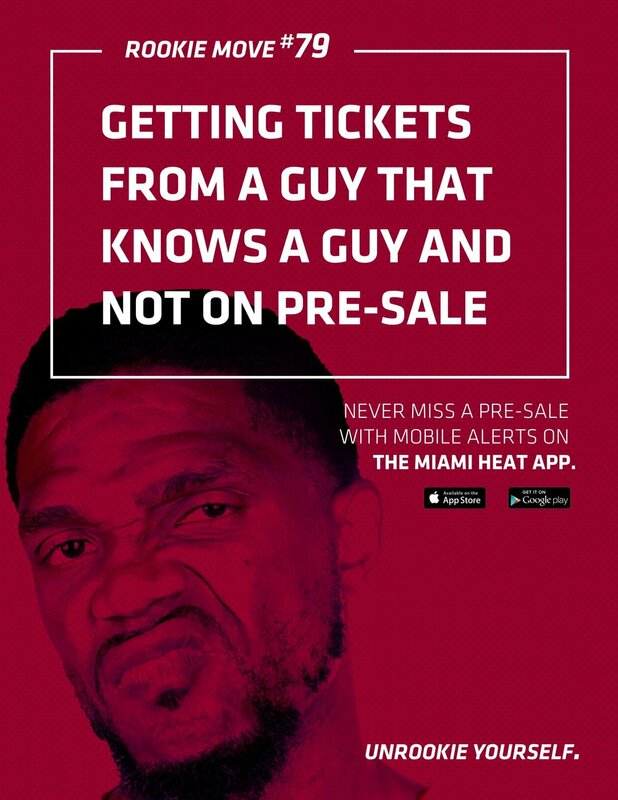 We said "that's nice, but what about a digital and in-arena campaign that uses the players' faces to shame rookie fans?"